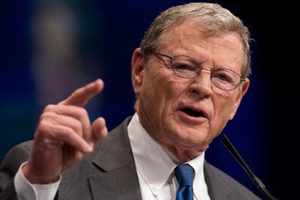 WASHINGTON, D.C. — U.S. Sen. Jim Inhofe (R-Okla.) Tuesday introduced The Local School Board Governance and Flexibility Act (S. 690) with Sens. Mike Crapo (R-Idaho) and James Lankford (R-Okla.). The legislation would prohibit the Department of Education (ED) from issuing regulations or other policies that conflict with the policies of local education authorities. “Education has historically been a state and local issue, but the voice of local leadership has unnecessarily eroded due to policies and requirements unilaterally established by federal agencies like the Department of Education,” Inhofe said. “The Local School Board Governance and Flexibility Act will bring control of education policy back to where it belongs—with local government leaders, teachers, and parents. The legislation will give state and local school boards the necessary flexibility to achieve their educational goals, and will ensure local school boards are heard and represented before the Department of Education. 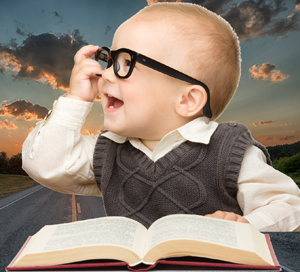 It is the local community, not Washington bureaucrats, that knows how to best educate today’s children and raise tomorrow’s leaders,” Inhofe said. “Parents and local leaders have the greatest responsibility for their children; they should also have the greatest authority to make decisions that affect their children,” Lankford said. “Education policy is best developed and implemented at the local level – closer to the parents and the community that will carry it out. “The Local School Board Governance and Flexibility Act is needed to ensure that local school boards have more input on federal regulations before they’re finalized. As Congress considers a re-write of the failed, top-down approach of No Child Left Behind, Washington needs to make sure that communities have the flexibility they need to give their kids the best education. 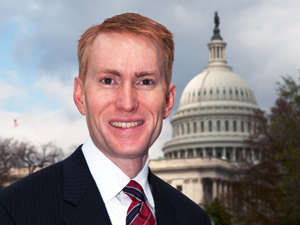 This bill takes another step toward that goal,” Lankford added. • Prohibits the ED from issuing regulations or other policies that conflict with the policies of local education authorities. • Ensures local school boards are heard and represented before the ED by requiring the department to seek their input before establishing the rules and regulations that would impact them. The legislation also specifically requires the agency to seek information from local school boards about the cost and technical consequences the policies might have on their operations. • Requires the ED to provide Congress with an annual report on the manner in which agency policies impact local school districts. • Eliminates reporting duplications by conducting a review of existing reporting requirements applicable to local educational agencies that have resulted from programs and activities under the jurisdiction of the ED. This entry was posted in National on March 11, 2015 by admin.